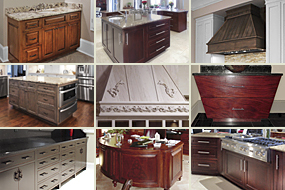 For over 15 years, Liddle Creative Construction (LCC) has been building value into our custom cabinetry and furniture. 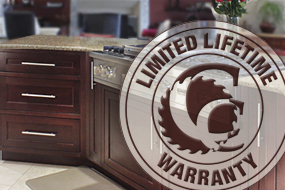 Privately owned and operated, LCC takes pride in our ability to design, build and install a diverse range of quality products. We’re proud to serve middle Tennessee and works closely with residential and commercial owners, builders and architects alike, on both new construction as well as renovations. We are always here to please even the most discriminating client with understanding and care for their individual needs, while keeping their budget in check. 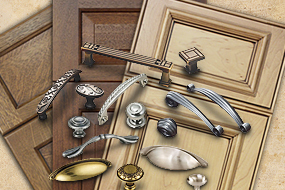 Our Mission is to provide the best custom cabinet solutions in the industry. 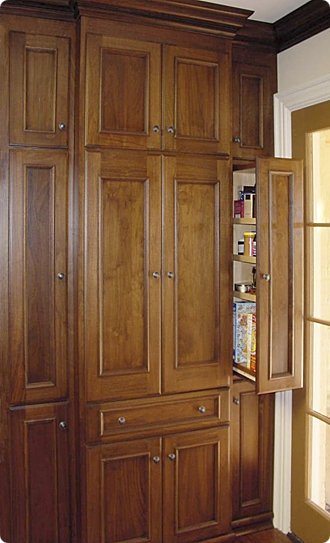 We focus on creating cabinetry that meets our clients’ individual needs – at a fair price – in a timely manner. Our Hours: Monday – Friday 7:00AM – 4:30PM. Whether storage solutions are needed for residential or commercial, LCC is committed to helping customers turn their dream into reality. Call 615.223.9753 for an in-home or on-site estimate and let our experienced and highly knowledgeable professionals help you!